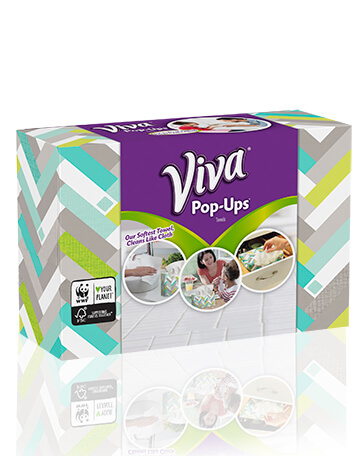 Viva® Brand Year’s Supply Giveaway! The winner will be notified by email on how to claim the grand prize, so keep checking your Viva® emails! Good Luck! No purchase necessary. Online access required. Open only to legal residents of the 50 United States and DC, who are 18 years of age or older, who receive an email invitation from Sponsor. Sweepstakes begins 12:01 AM CT on 2/14/17 and ends 11:59 PM CT on 12/22/17. Limit one (1) entry per person/email address. Odds of winning depend on no. of entries received during a particular drawing period. Subject to full Official Rules. VOID in PR and where prohibited. On your favorite Viva® Products.